Reports From The Pharm: Meet with us... in your pajamas! 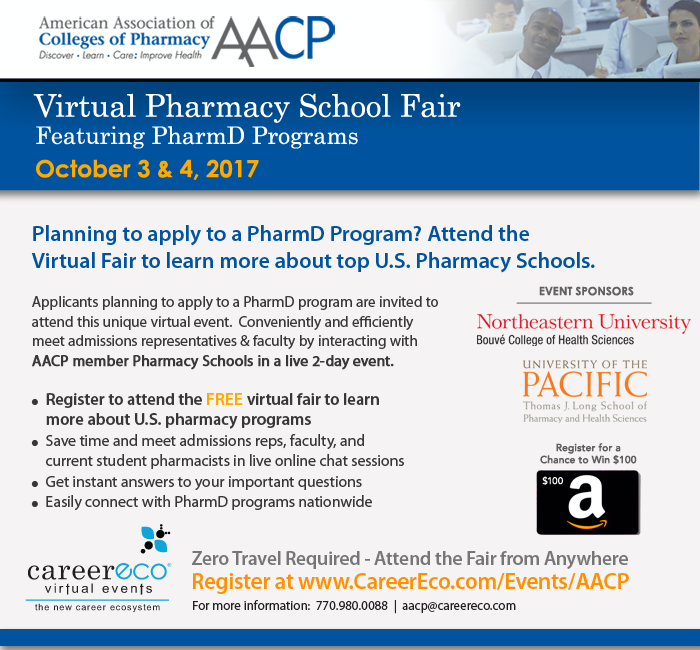 UCSF School of Pharmacy admissions representatives will, once again, participate in the Virtual Pharmacy School Fair. This is a great (and free!) opportunity to chat with us online and learn more about our PharmD program -- from the comforts of your very own home.